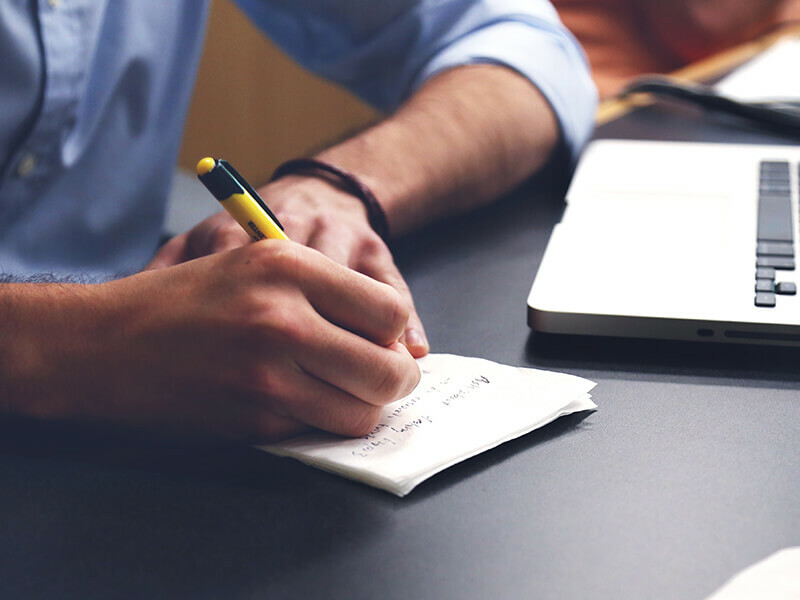 Improving your outcomes, while reducing costs! 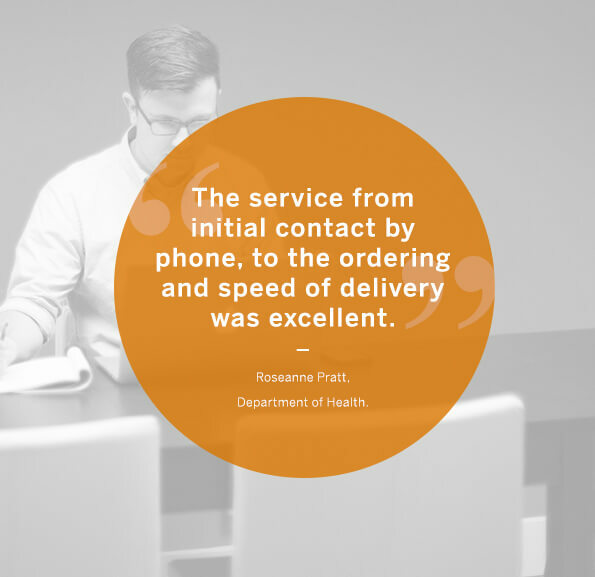 We help organisations around the world transport and protect their sensitive items when transporting within the chain of custody. 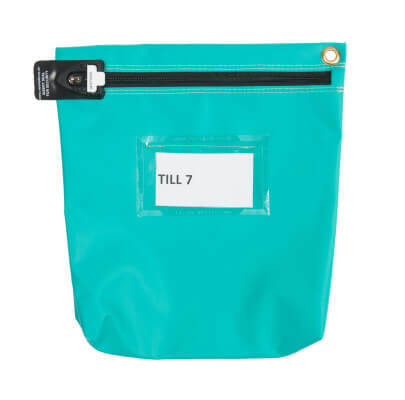 Whether securing important documents or medical specimens, we manufacture tamper evident bags and security seals to suit your needs. 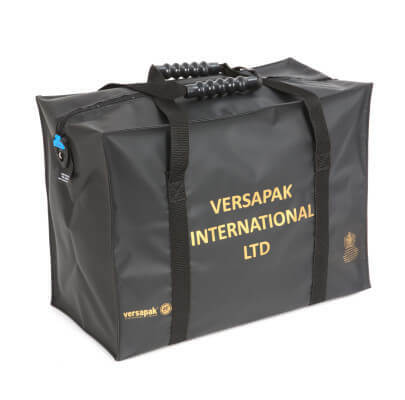 Versapak products are manufactured at our European factory by hand, giving you unbeatable quality and all of our bags come with a five-year guarantee.  Versapak makes products tailored to customer needs, and we are proud of our long-lasting business relationships. 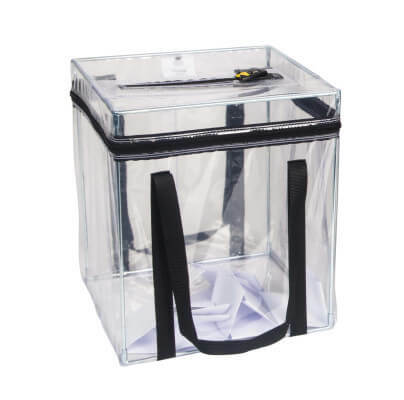 The Versapak Ballot Box is designed to ensure secure and fair elections. 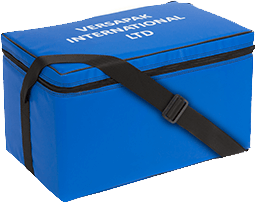 "Versapak was extremely helpful and their service was exemplary. They advised us on what type of tamper evident bag would fit best on the motorbikes and how to insulate the bag to keep the temperature constant. They also recommended a tamper evident sealing system using security and tamper seals to show that the bag has remained unopened on its journey from the Milk Bank,” said Lynda Coulter of the Milk Bank.